Showing results by author "Tori Telfer"
The narrative we're comfortable with is one where women are the victims of violent crime - not the perpetrators. In fact, serial killers are thought to be so universally male that, in 1998, FBI profiler Roy Hazelwood infamously declared that there are no female serial killers. 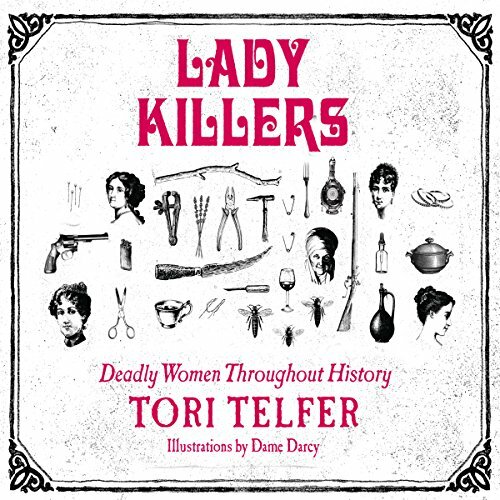 Inspired by Telfer's Jezebel column of the same name, Lady Killers disputes that claim and offers 14 gruesome examples as evidence.